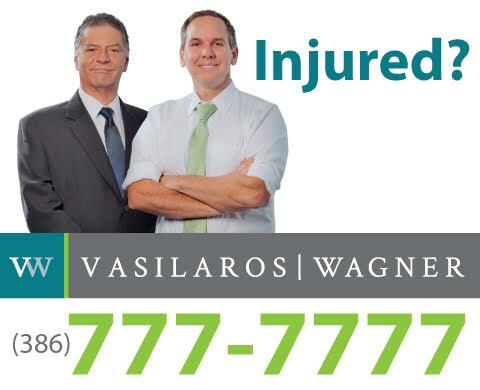 At Vasilaros | Wagner, you'll find that we have a sincere commitment to excellence for all of our clients. Utilizing our extensive legal experience and honest reputation, we have a tradition of aggressive representation that gets results and a relationship with our clients that keeps them feeling secure every step of the way. We represent all accident cases in Florida and catastrophic cases nationwide. If you or a loved one has been injured, please call 386-777-7777 and let us help you today. If you have been injured in an automobile accident, let us help you get the settlement you deserve. According to the Florida department of Highway Safety and Motor Vehicles there are almost 700 automobile accidents every day in Florida. With more and more drivers distracted by mobile devices, this number may even increase. Car wrecks can be devastating and even minor accidents can be difficult to sort out. If death or serious injury results, life is never the same for survivors. In these instances an attorney may be needed to file claims and help you recover as much as possible. An attorney can assist in two ways. First, an attorney can make sure you get the full benefits you are entitled to from an insurance company. Second, an attorney can file claims to recover for losses that are not covered by your own insurance company, such as pain and suffering or lost wages. Serving wrongful death cases nationwide. First, we are very sorry for your loss. The death of a loved one can be devastating especially if it's because of someone's negligence. Our wrongful death lawyers are here for you during this difficult time. When someone dies due to the misconduct of another, the family members of the deceased, or the personal representative of his estate, can bring a wrongful death lawsuit. These suits are filed against the responsible party and allow the survivors to be compensated for their loss. This idea may not sit well at first assigning a dollar amount to an individual life seems out of the ordinary. All of us would certainly prefer to be remembered for a lot of things other than some amount of money. But in life, people support each other in many ways (including financially) and a wrongful death judgment makes responsible parties compensate you as best as possible for the loss of this support. We come into the lives of our clients during a time of great injury or loss and we want to always make sure that they know someone is on their side, that their voices will be heard, and that someone will answer for the injuries that have occurred. Our attorneys practice ONLY personal injury law. It is their every day focus. They live and breathe personal injury! With a combined almost 50 years experience, Steven Vasilaros and Joshua Wagner represent the best in Volusia County. We are proud members of the Million Dollar and Multi-Million Dollar Advocate Forums. The Million Dollar Advocates Forum is recognized as one of the most prestigious groups of trial lawyers in the United States. Membership is limited to attorneys who have won million and multi-million dollar verdicts, awards and settlements. The organization was founded in 1993 and there are approximately 3000 members located throughout the country. Fewer than 1% of U.S. lawyers are members. 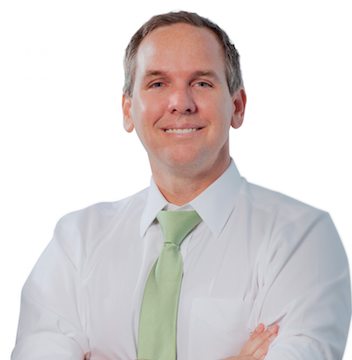 Personal injury attorney Josh Wagner dedicates his practice to plaintiff's personal injury. Meaning, he only represents people that have been injured by the fault of another. He maintains a client-centered practice and treats all of his clients with the absolute respect they deserve. Further, Mr. Wagner is a pioneer of implementing advanced technology for the use in personal injury matters. With his personal injury knowledge, tenacity, technology and significant firm resources, Mr.Wagner will fight to make the at-fault party pay. 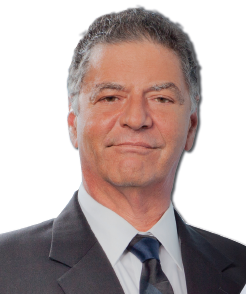 Throughout his over 37 years of practice, Steven Vasilaros has concentrated his practice to the field of Plaintiff's personal injury, wrongful death, medical malpractice and nursing home neglect. Through his many years of practice, he has handled over 5,000 civil suits and has a trial history in Volusia County Circuit Court, Volusia County Courts, Seminole Circuit Courts, the Ohio State Courts and the United States District Court before the Middle District of Florida.